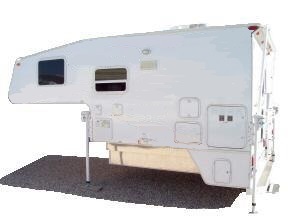 Custom RV Inc. is an RV dealership in Amarillo, Texas. 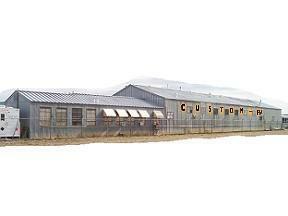 We are located on Interstate 40 at exit 76, between Airport Blvd. and Pullman Rd. 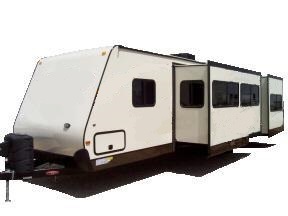 We sell a variety of campers and trailers ranging from the spacious and luxurious 5th wheels to the cute and cozy r-pods. 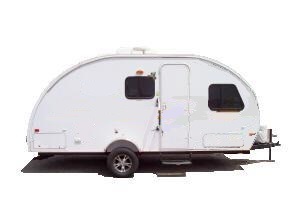 R-pods are a brand of teardrop trailer that can be towed behind small sport utility vehicles and crossovers. 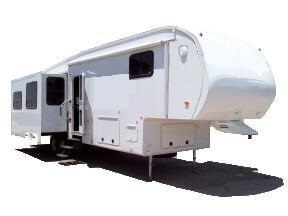 If you are in need of an RV repair, then our service department can help. We may also be able to provide mobile service. 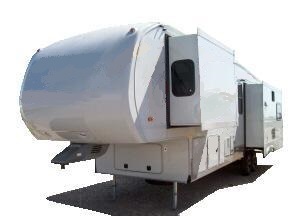 Since you're here, feel free to browse our selection of new or used 5th wheels, travel trailers, and truck campers. Brands that we carry include: Alpha Wolf, Alpine, Arctic Wolf, Avalanche, Chaparral, Forest River, Hemisphere, Keystone, r-pod, Salem, Surveyor, and Vengeance.